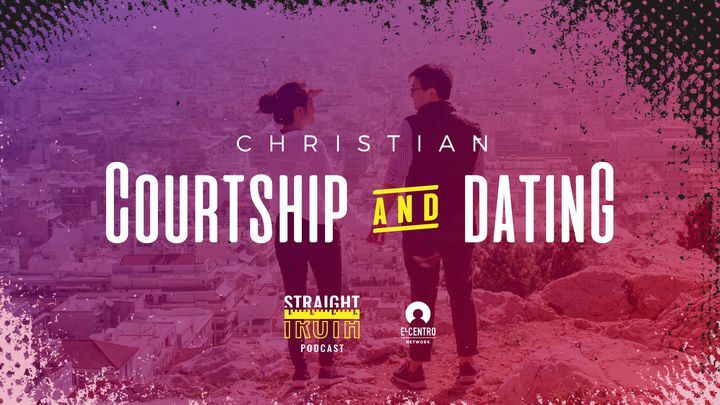 Christian Courtship And Dating - In this plan you will read advice on Christian dating and courtship. You will see how although the Bible does not speak about dating, there are principles and examples we can apply to our lives as an opportunity to make wise decisions regarding relationships and the potential of marriage. In this plan you will read advice on Christian dating and courtship. You will see how although the Bible does not speak about dating, there are principles and examples we can apply to our lives as an opportunity to make wise decisions regarding relationships and the potential of marriage.